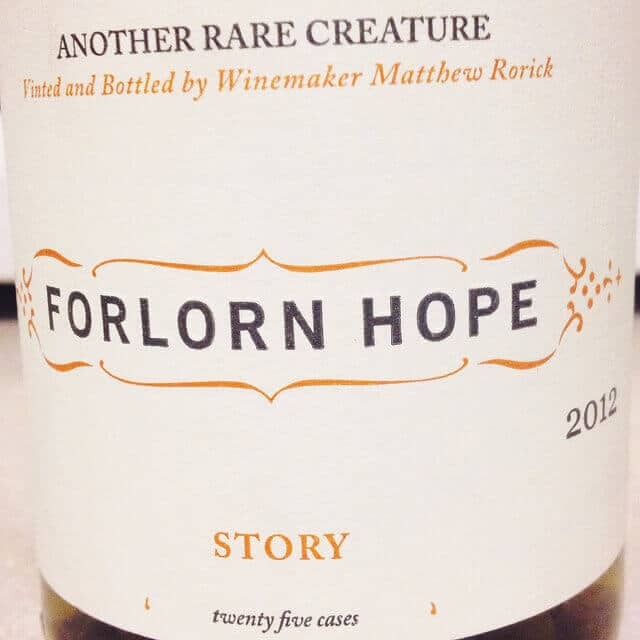 I really dig these Forlorn Hope wines from California. All the ones I’ve had have been satisfyingly weird thrill-seekers. The latest I consumed (with pleasure) is no exception. The Story is really good with roasted walnuts you break out of the shell. The visceral experience of working the nutcracker (ahem) seems apropos for a wine that works on you. Also, as this Chenin warms up nutty notes emerge. It’s a circular loop between food and wine reminiscent of the mysterious ways of Saturn’s rings. Check out Field Notes too! Will-do. Thanks for reading and commenting.